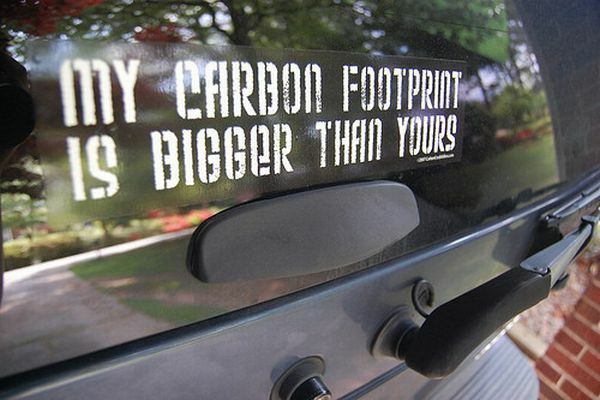 For years, environmentalists have subjected children to the myth that mommy and daddy's SUV is killing off the polar bear. The evidence of such danger has been proven to be manufactured and in fact, the polar bear population is booming. Yet as countless children living in western society come home from school weeping about gigantic children mauling bears, the very real dangers of an opposing threat has gone unnoticed. As the environmentalist hold firm to the idea that the world is becoming too , too hot, many endangered species are threatened by shocking bouts of extreme cold. Doug Ross has already reported the record deaths of manatees in the often frigid waters of that "oh so hot" state, Florida. While the cows of the sea were always my favorite sight at Sea World, I have doubted Doug Ross's "cute Manatee" claim, especially since they have quite the ugly reputation. 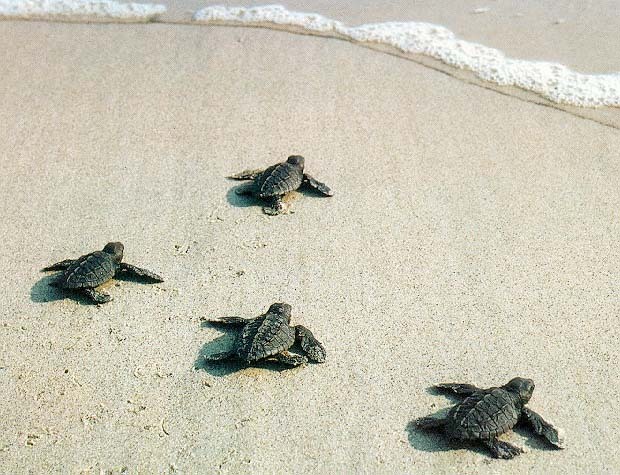 On the other hand, baby sea turtles are irresistible. But three late-in-the-season nests found in Garden City Beach are getting special treatment right now because of the chill that has settled over the region. Experts moved some of the eggs from the Grand Strand to Charleston and this week, when the hatchlings are ready, they will travel to North Carolina for a boat ride to the warmer Gulf Stream waters that sweep closer to the N.C. shore. The tropical-water-loving Atlantic green turtles, which have a later nesting season than loggerheads, don't often lay clutches of eggs on these shores. Loggerheads can be found as far north as New England, but endangered green turtles mostly stay down in Florida and the Caribbean. "This is rare for South Carolina, so I'm sure [DNR is]putting a prestige on these nests," said Eric Koepfler, professor of marine science at Coastal Carolina University, who also teaches a sea-turtle course every other year in Costa Rica. The S.C. Department of Natural Resources is arranging the tiny turtles' boat trip because "they aren't going to make it" if they head straight for the cold water hitting our shores right now, said DuBose Griffin, DNR sea turtle coordinator. Luckily, I was able to reassure my daughter that man is responsible for all changes in climate and thus, by cutting down trees, driving SUV's, and toasting marshmallows around a campfire we could banish all cold from the planet earth forever! I like the insight. Thank goodness for sane Californians.